Few indie rock artists have been able to summon a cult following faster than Mac Demarco. His laid back guitar pop is an unlikely object of widespread Internet adoration but I suppose stranger things have happened. 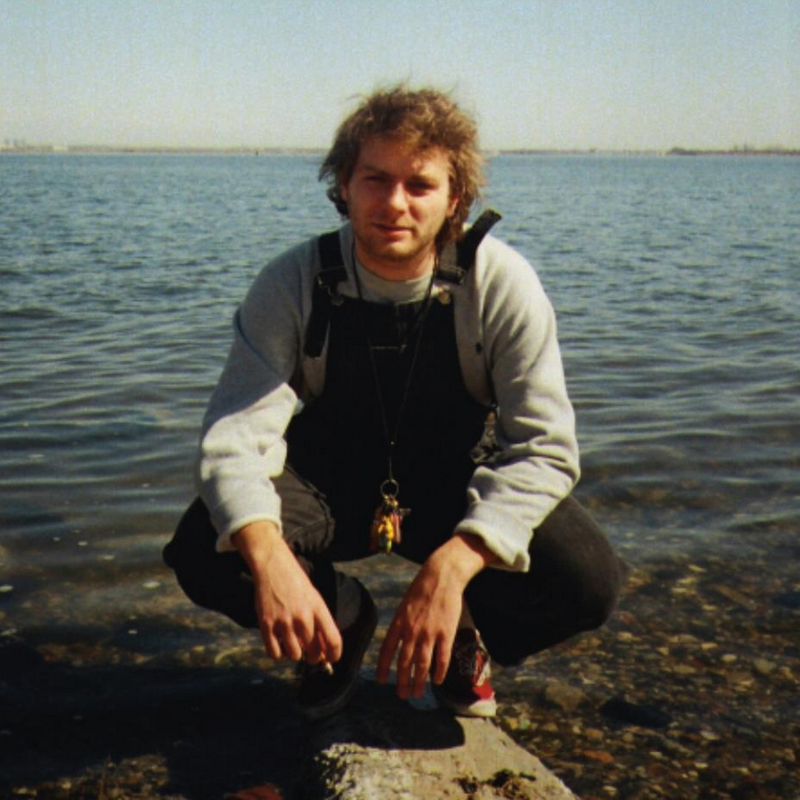 With the surprise releases of his “mini-LP” Another One, Mac Demarco continues his low key crusade with a brief but palatable collection of love songs. Bright guitar melodies, reverb heavy vocals and a healthy dose of honesty are the only ingredients Mac Demarco need to make magic happen. Warm in feeling but sparse in production, Another One is designed to welcome the listener with open arms. Rather than direct his tunes squarely at his romantic partner, Mac Demarco’s perspective on Another One feels more conversational, like he’s talking to a close friend about the special lady in his life. This decidedly inclusive approach to songwriting contrasts with 21st century communication. The Internet forces us to either address everyone publicly or a single person privately, but Another One reminds me of the tortured teenage discussions I had with high school buddies about our unconquerable crushes. The Internet has trained us to long for inclusivity at every turn but for all we learn about the lives of others, we remain helplessly on the other side of an insurmountable distance. The indirectness of Mac Demarco’s songwriting reveals an uncommon kind of honesty and I think this is the core of his appeal. I have no love for the gloomier parts of Another One, but when he is cheery and ever-so-slightly-up-beat I’m all in. Songs like “I’ve Been Waiting For Her” and “No Other Heart” are far from peppy but they have a toothy-grin charm that I find entirely irresistible. The more time I spend with his music, the distance between consumer and creator seems to shrink. As the album ends Demarco gives his actual home address and invites you to stop by for a cup of coffee. How adorable is that? I might not leap headfirst onto the Mac Demarco bandwagon, but Another One has definitely made me a fan.